Rihanna is an artist in every sense of the word. In taking the music, entertainment and fashion industries by storm, she’s cemented her status as an icon. An accomplished performer, she has sold 50 million albums and 180 million digital tracks worldwide, making her the top-selling digital artist of all time. 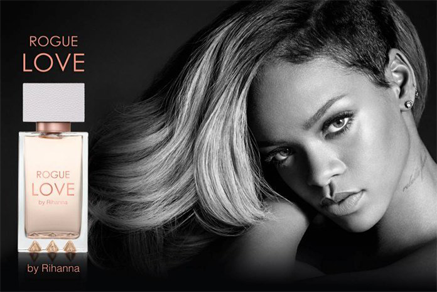 Rihanna’s latest success is a line of fine fragrance for women and men, each scent capturing the power, charisma and allure of the star.